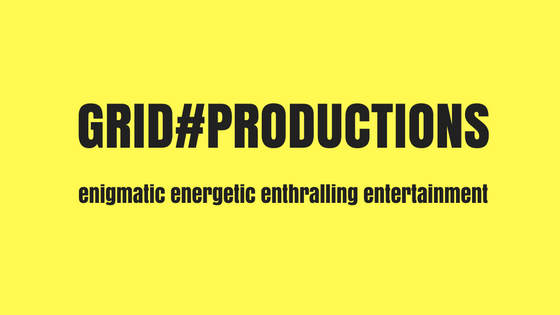 Grid#Productions is the creative vehicle for Simon Paul, social entrepreneur, business expert, business adviser, writer, theatrical type, photographer and all round good guy. This site provides an overview of some of the historic work Simon has done and what, through Grid#Productions, Simon is planning to do or can do for you. This includes writing and directing for theatre productions. A number of shows are in the planning stages and more information will be posted in due course. In the planning stages is a walk following the supposed route of the characters from Chaucer's The Canterbury Tales. This will involve the production of a coffee table book with a written and photographic record of the people and places en route. It is hoped that a good sum of money will be raised for charity as a consequence of this project. More information will be posted here soon. As a serial businessman and business adviser, Simon knows how to obtain new business. Combining these and his creative skills, Simon will work alongside you to create imaginative and engaging promotional campaigns. If you would like any further information about any of the above, please EMAIL. (C) Grid Productions, 2013. Awesome Inc. theme. Powered by Blogger.